Whenever I need help around the house, whenever I need to put the kids to bed or the plates and glasses in the dishwasher, whenever there are warning signs of roof disrepair... 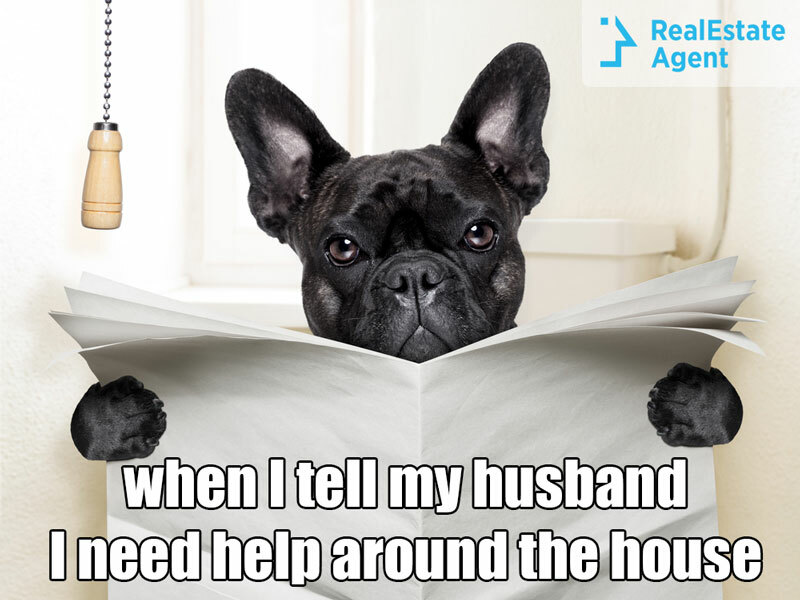 Him, the handyman, the know it all, suddenly gets too busy and pretends he didn't hear a thing. What a dog!